Get Involved with HEAL Ministries! 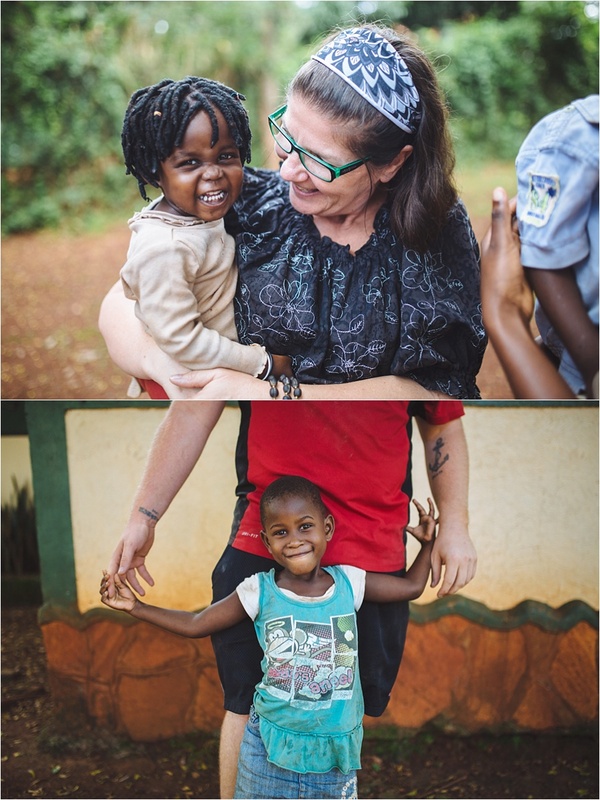 Click on the icons below to find out how YOU can get involved with supporting and empowering abandoned women and children and help preserve vulnerable families in central Uganda! Serve on a Mission Trip! Purchase from our Wish List! Stay at HEAL's Guesthouse in Uganda! Join the Education Scholarship Family! Leave a lasting mark at The James Place! Visit the James Place in person!